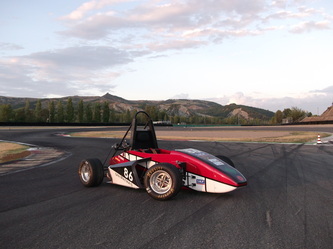 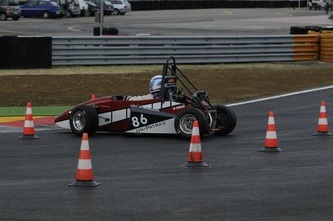 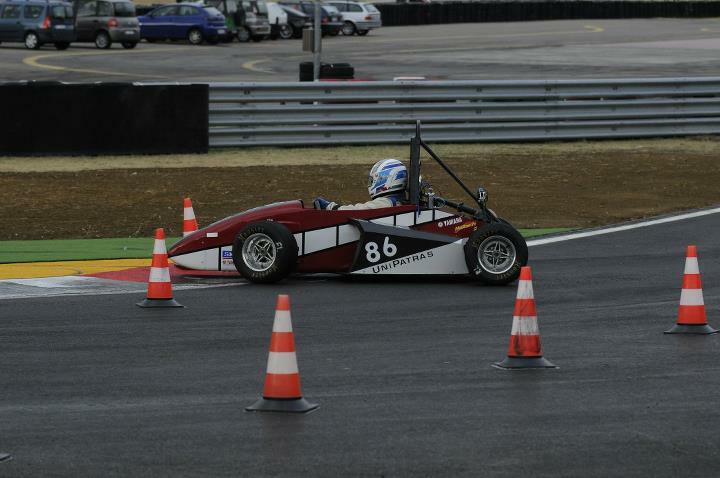 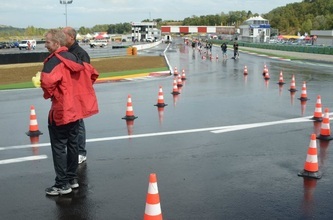 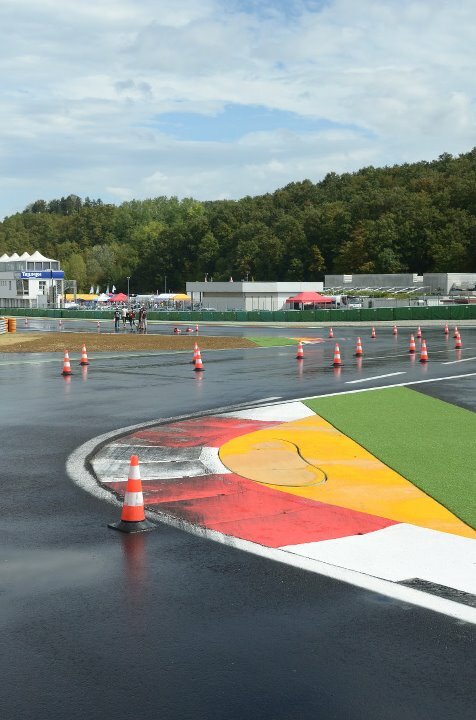 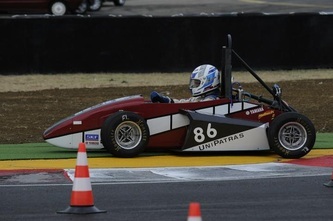 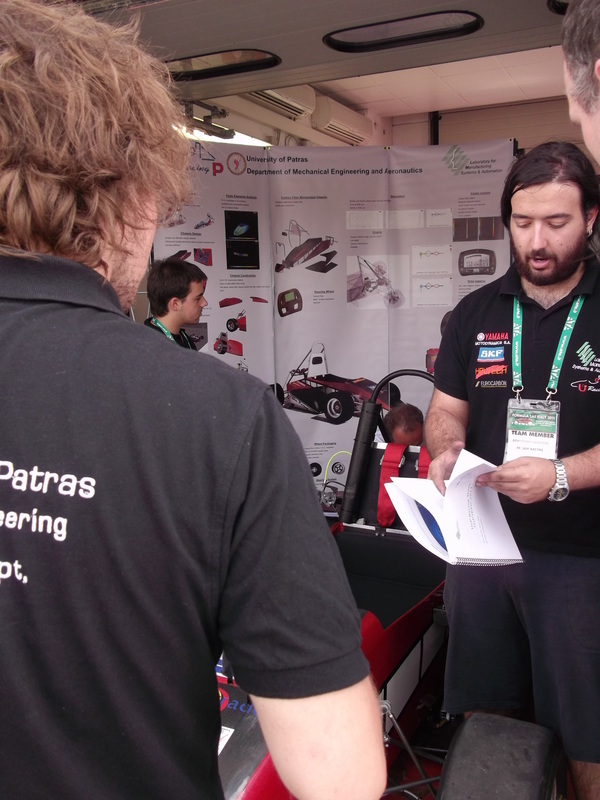 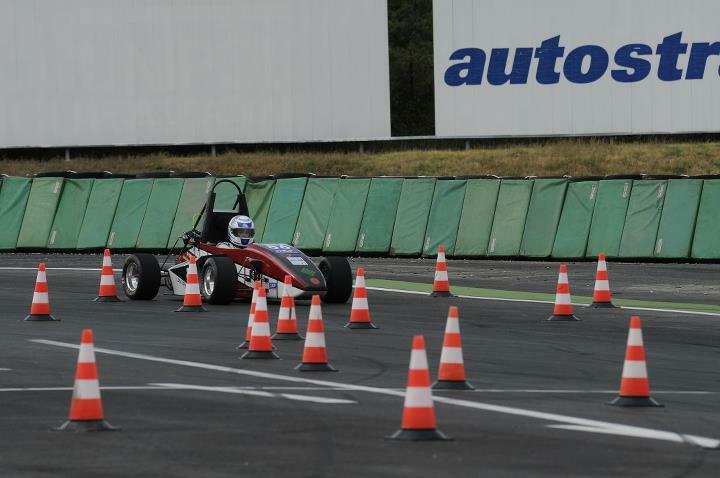 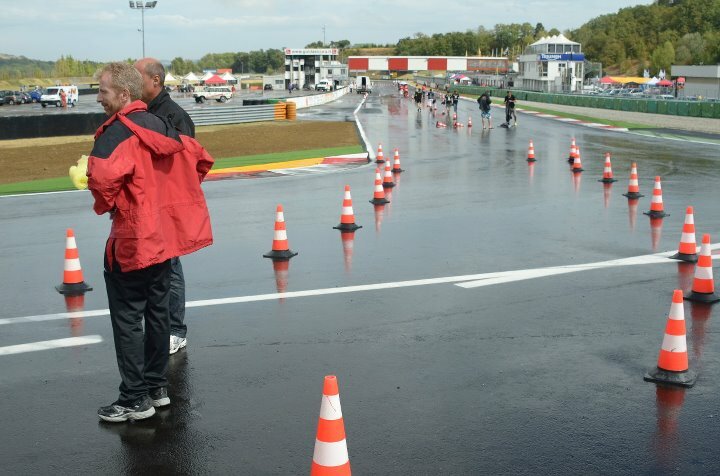 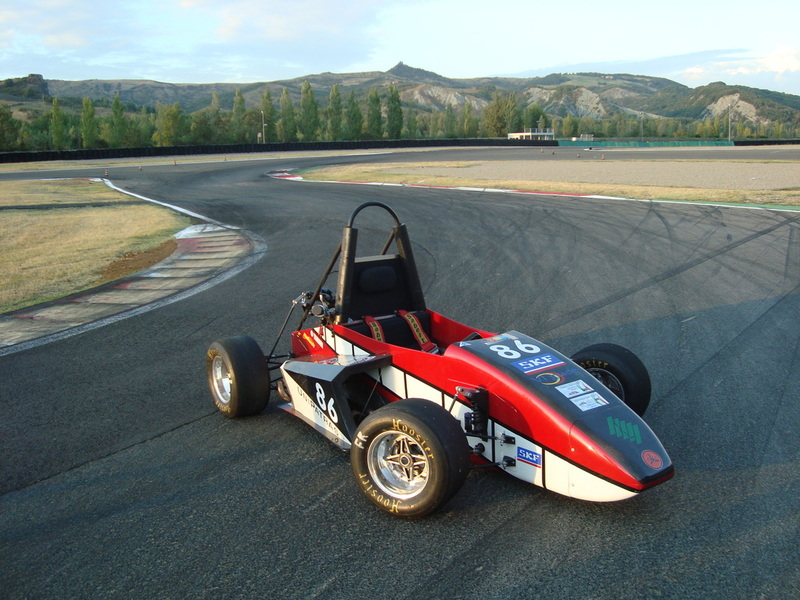 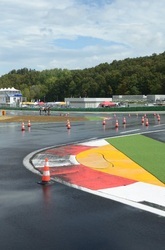 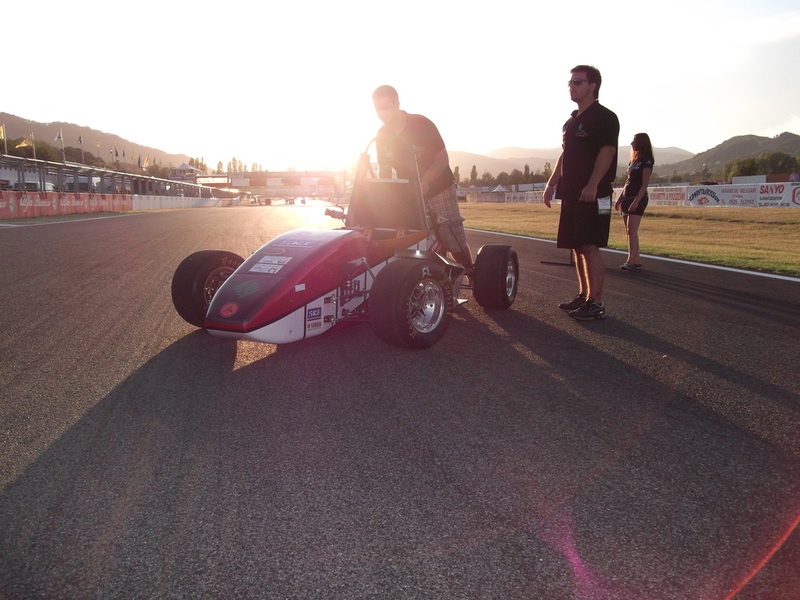 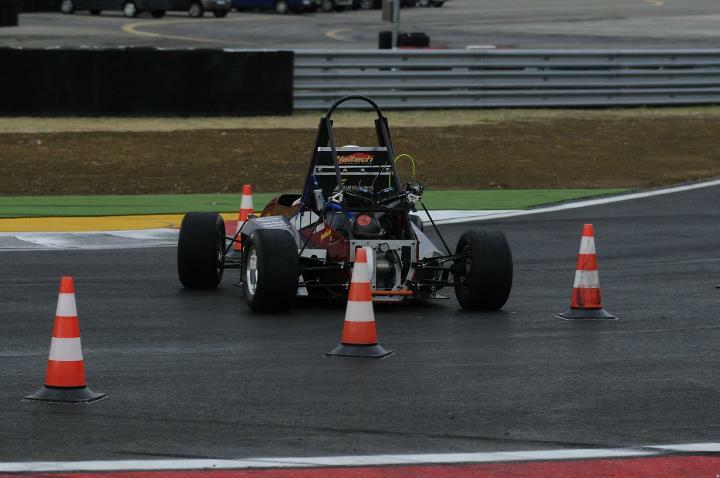 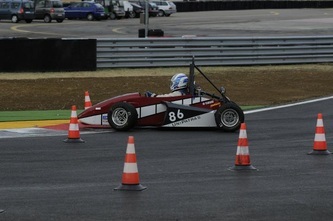 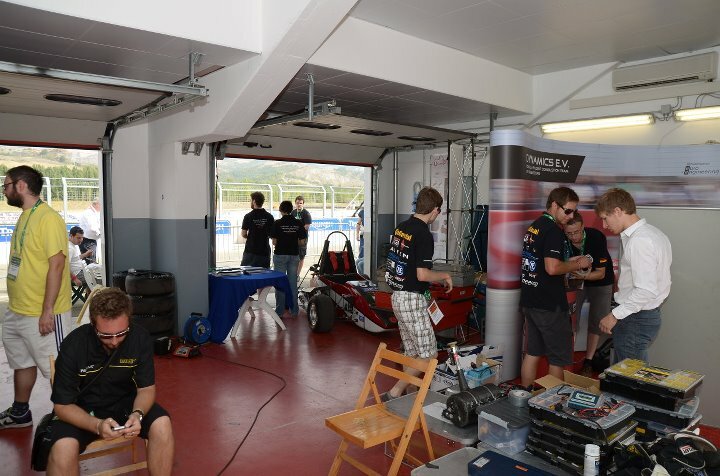 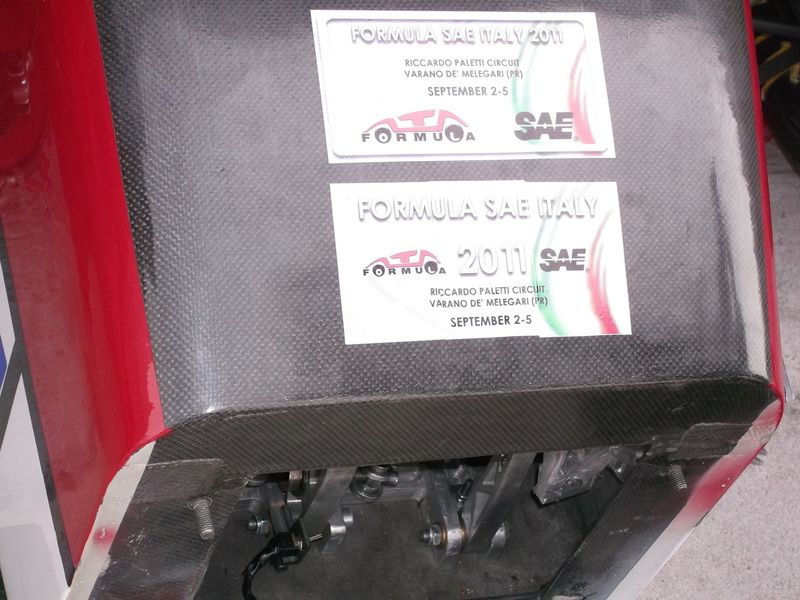 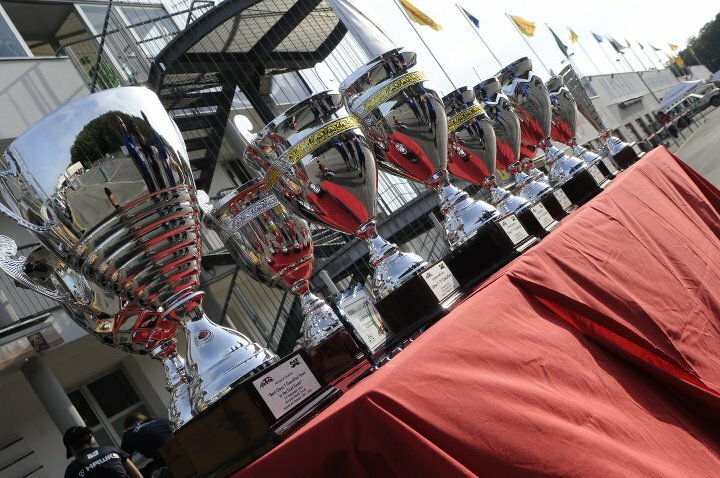 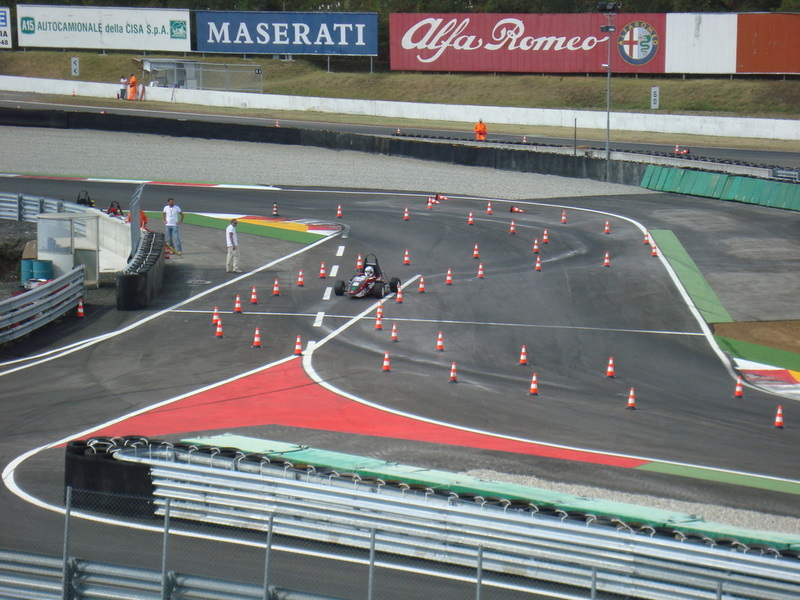 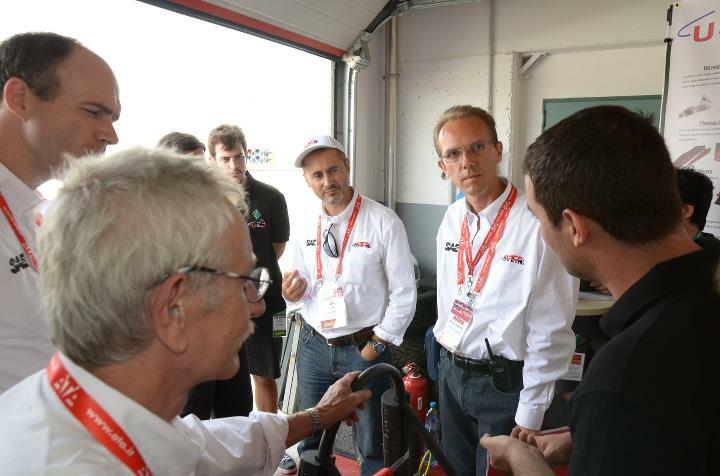 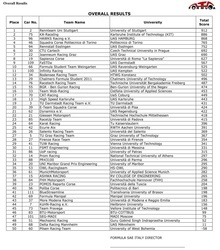 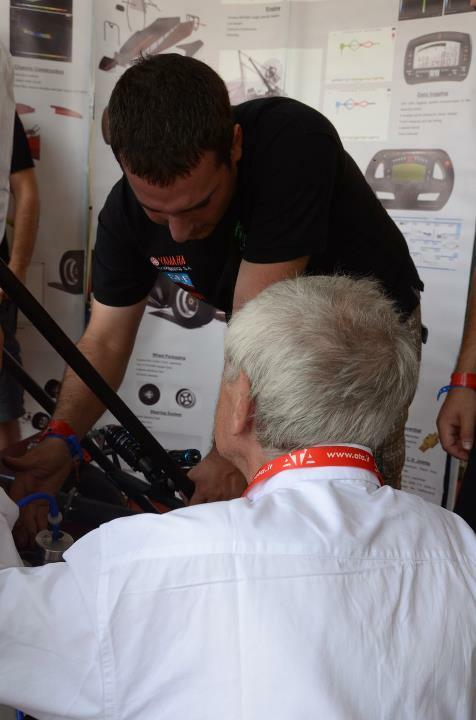 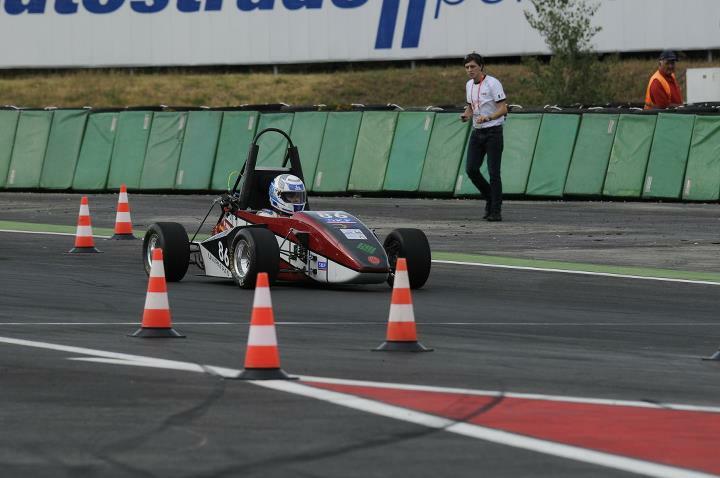 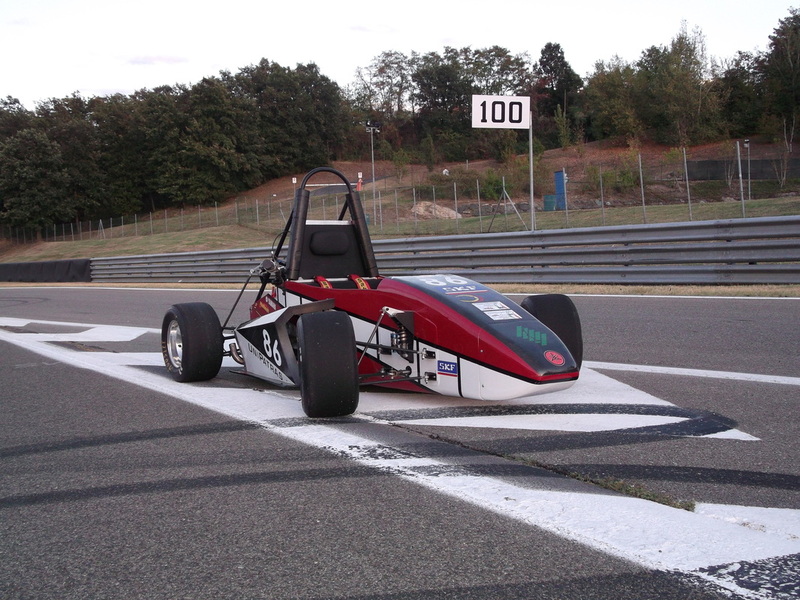 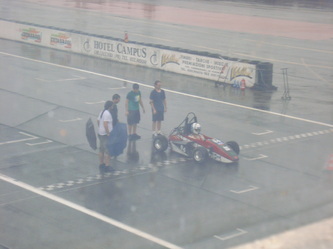 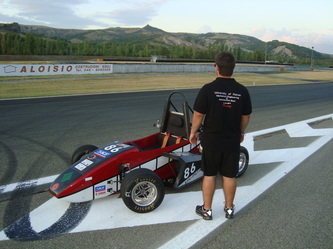 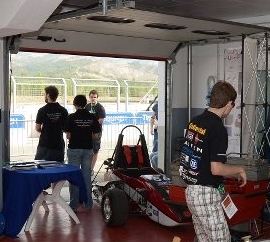 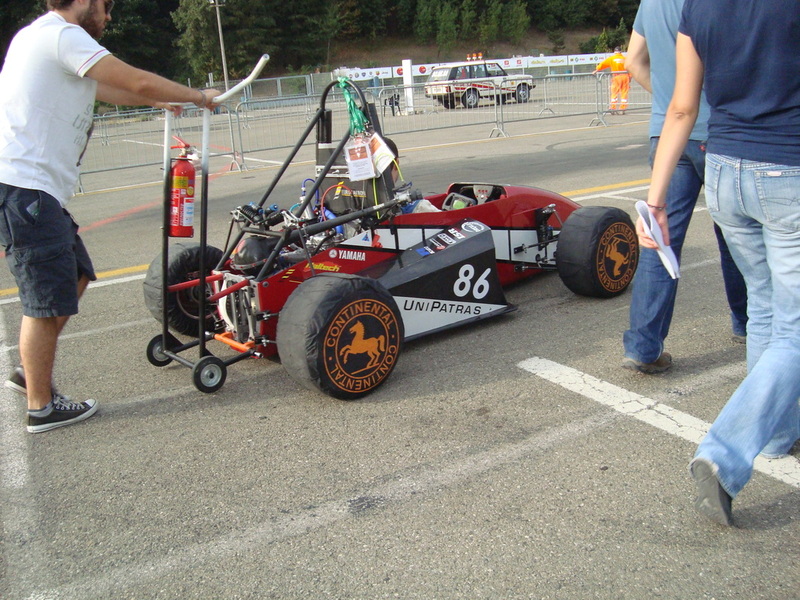 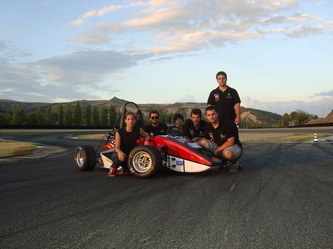 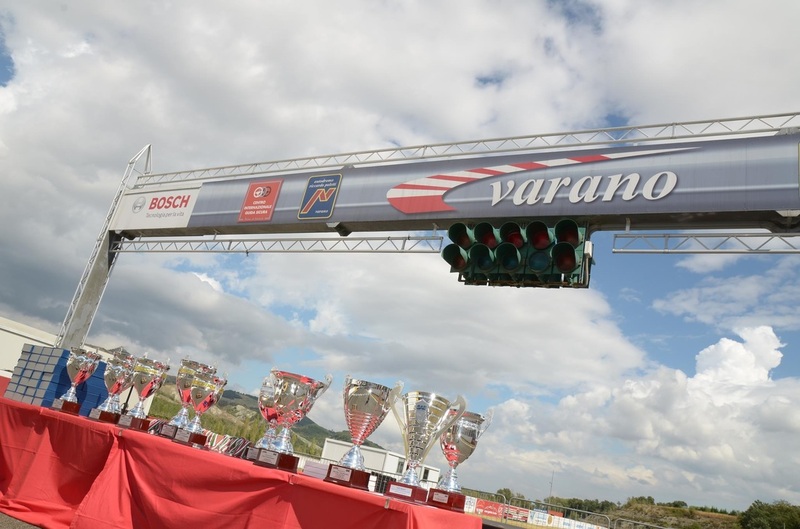 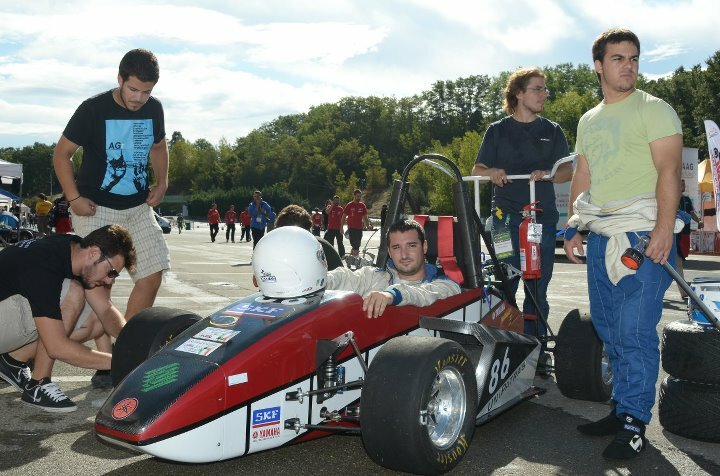 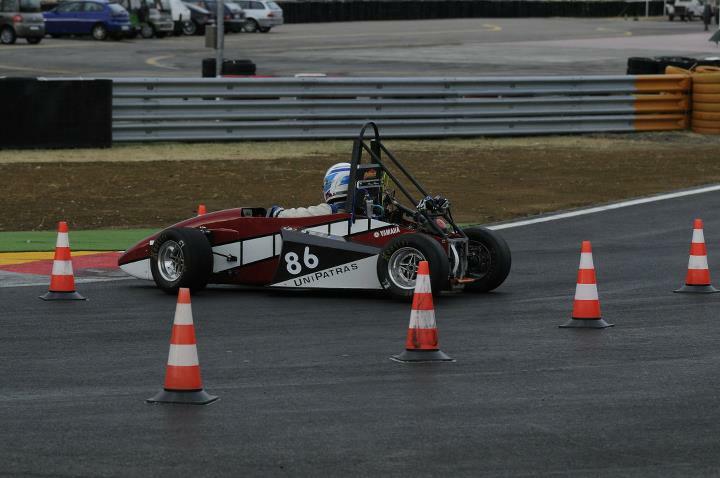 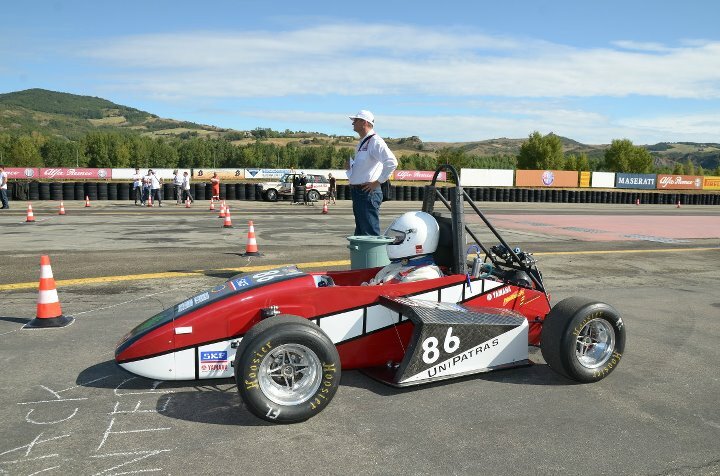 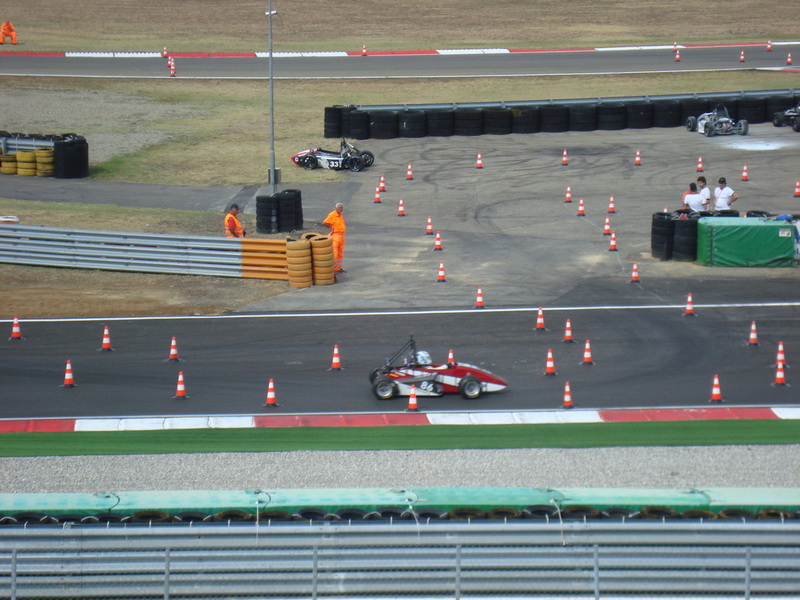 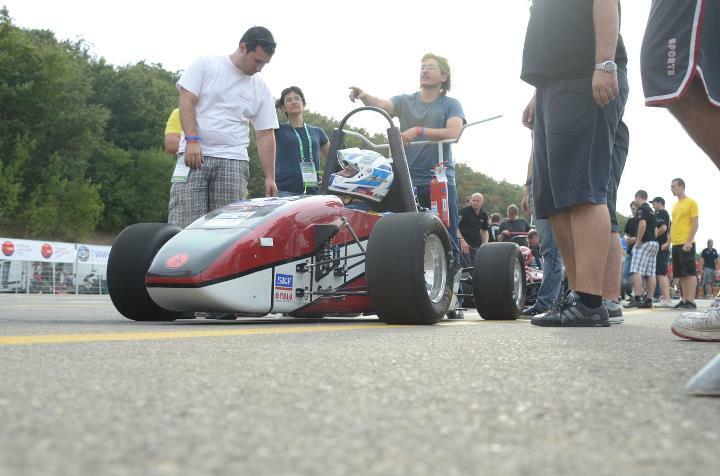 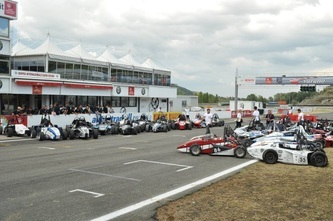 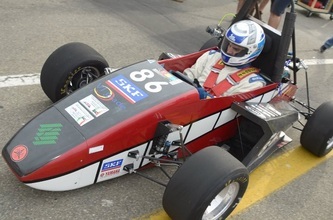 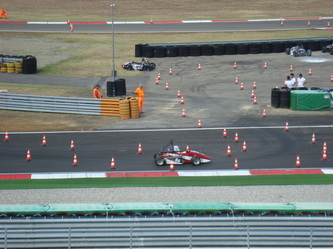 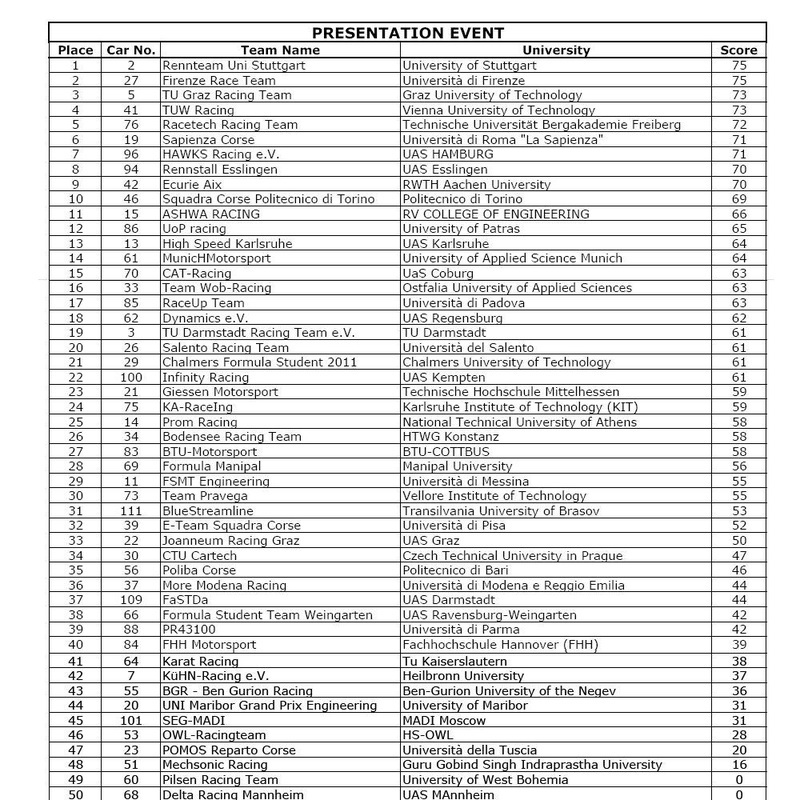 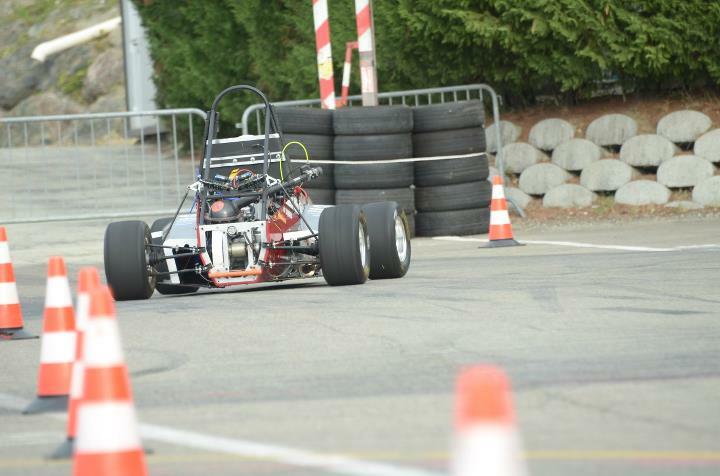 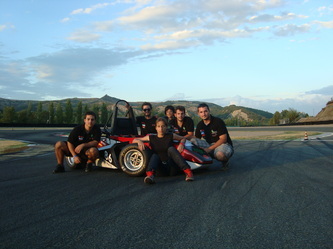 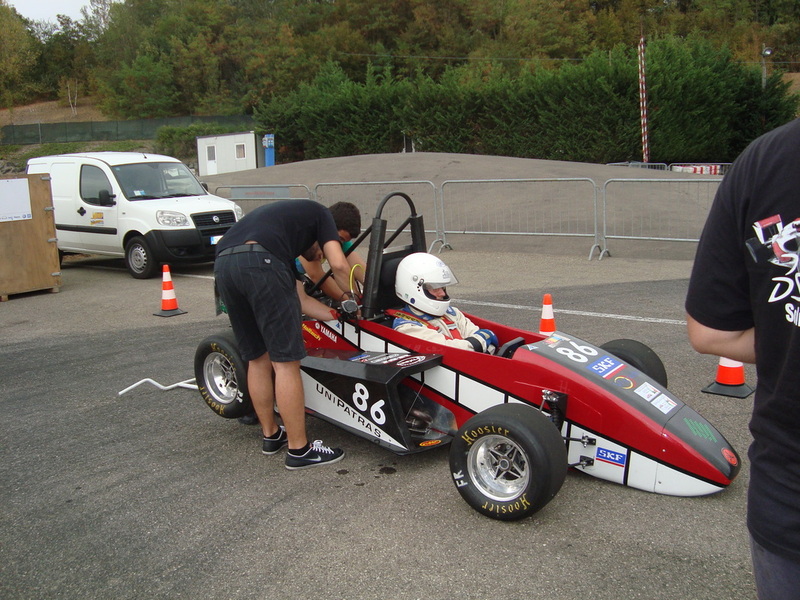 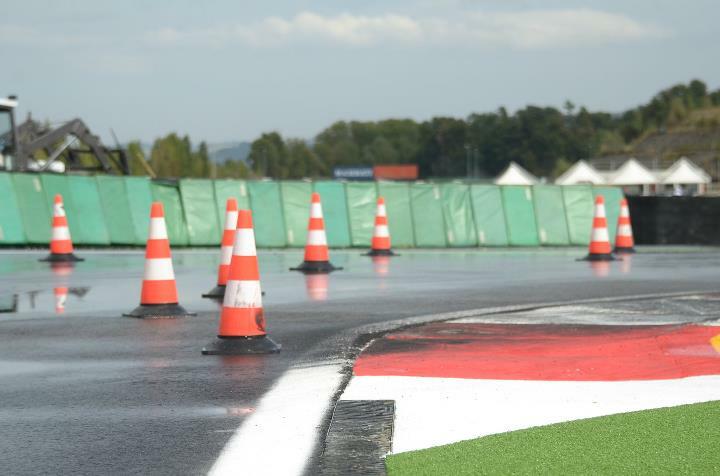 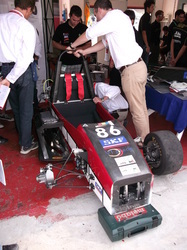 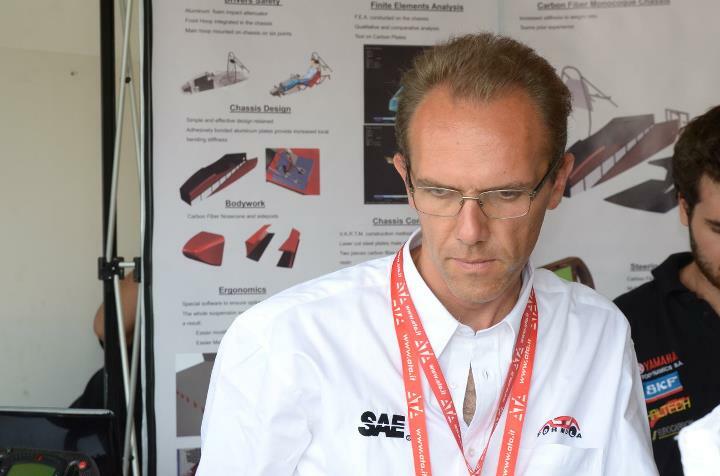 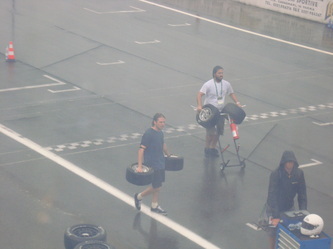 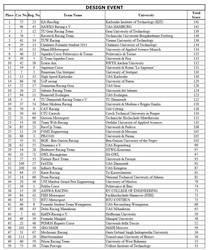 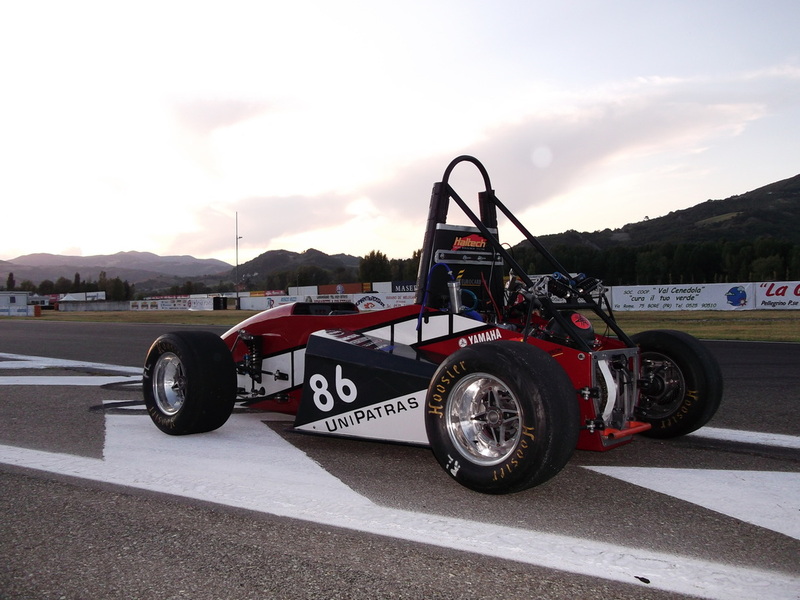 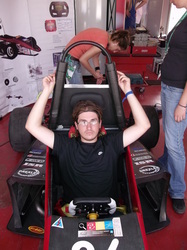 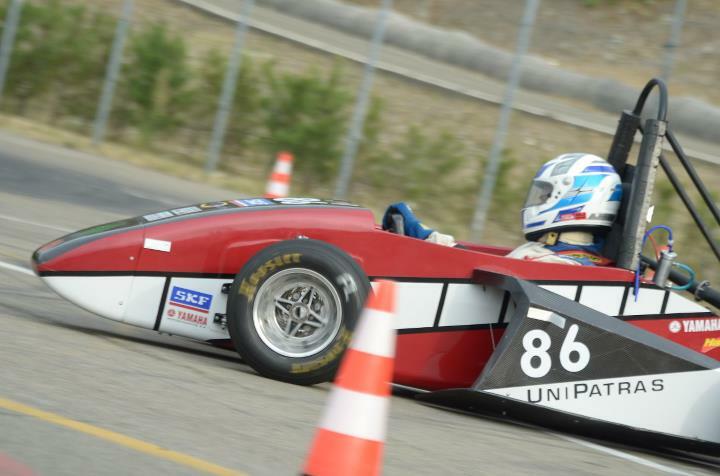 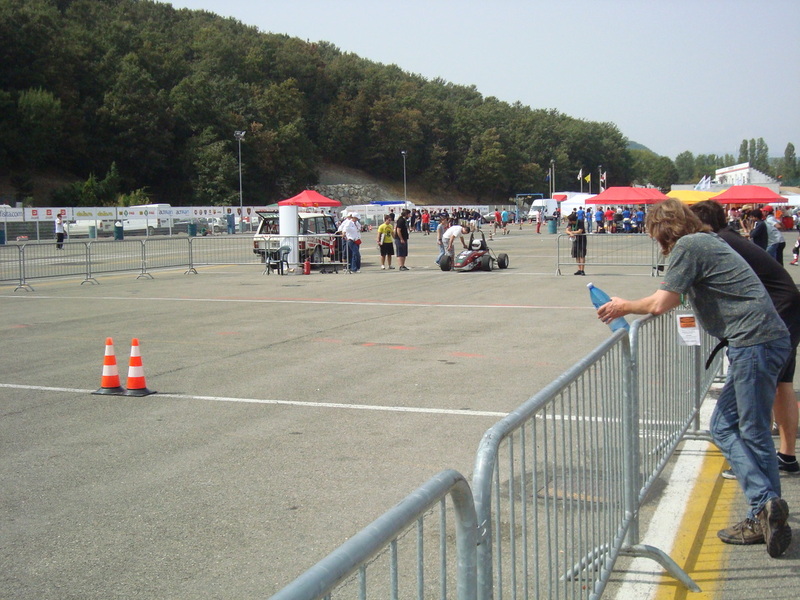 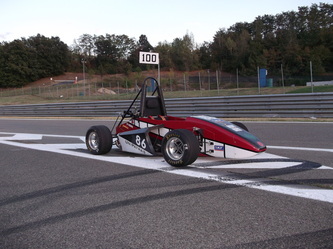 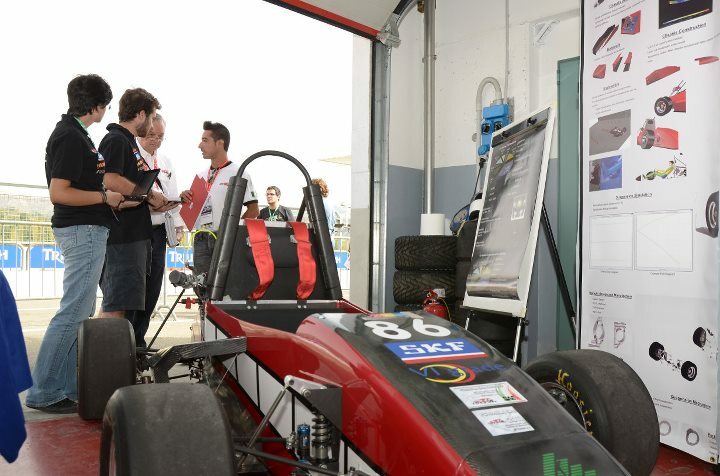 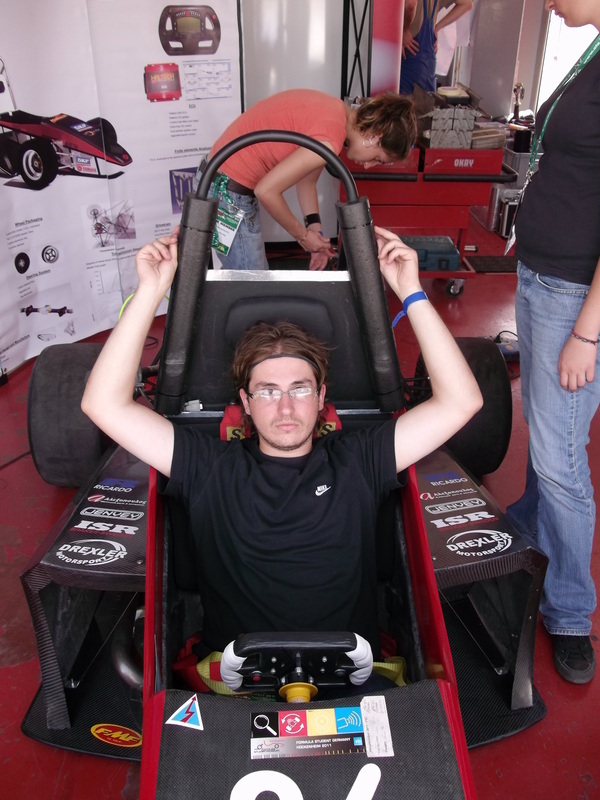 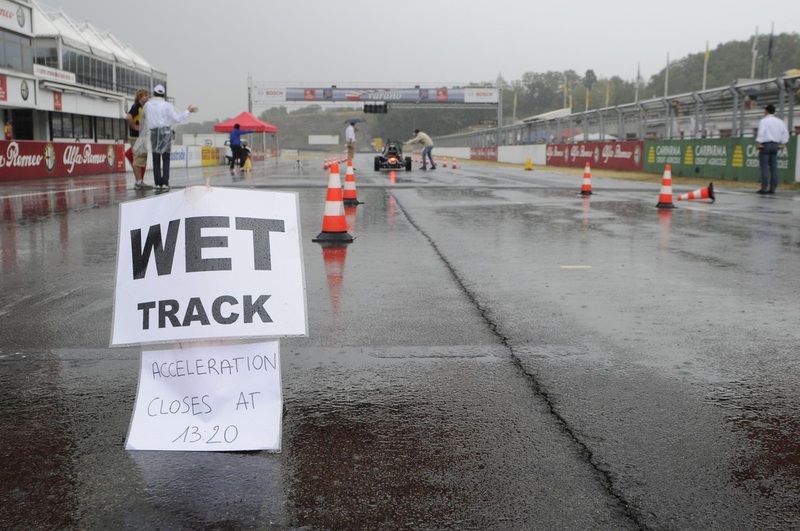 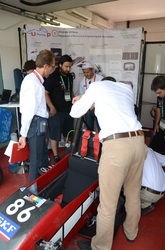 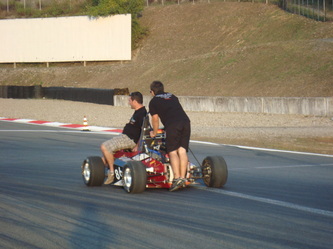 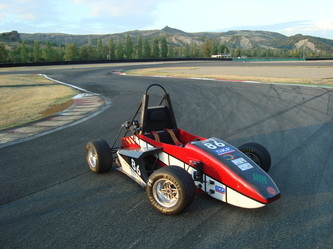 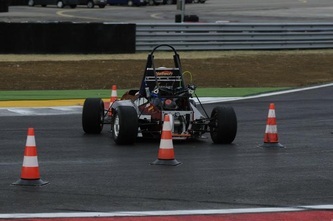 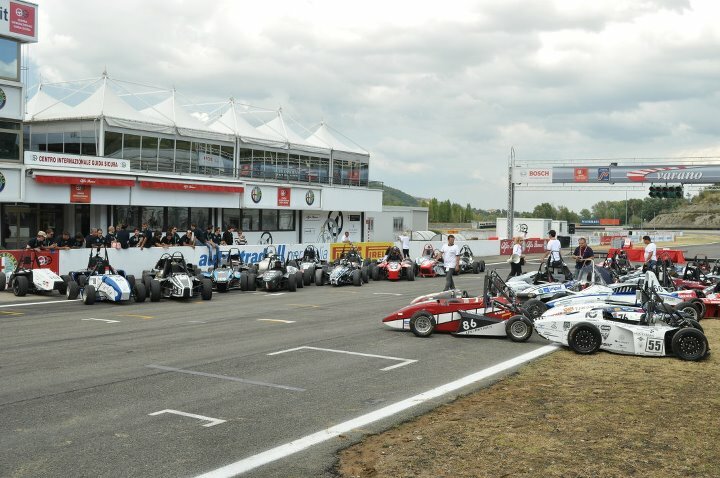 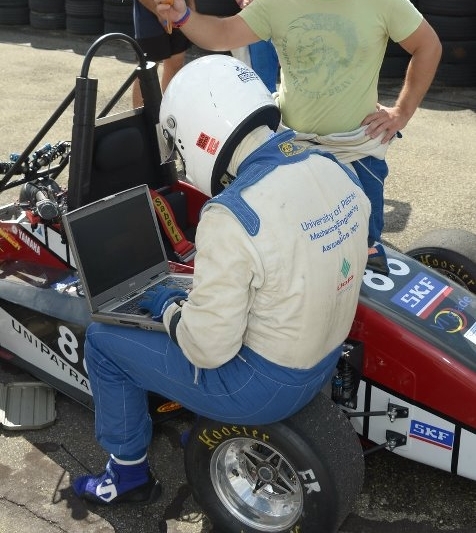 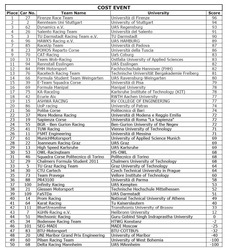 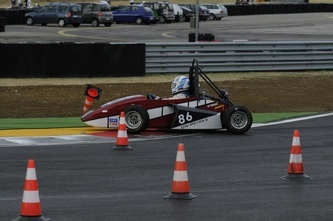 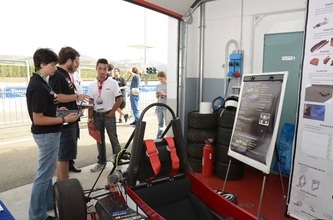 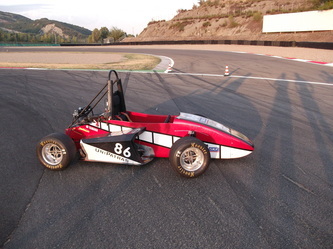 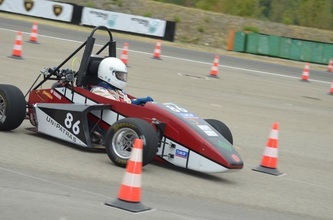 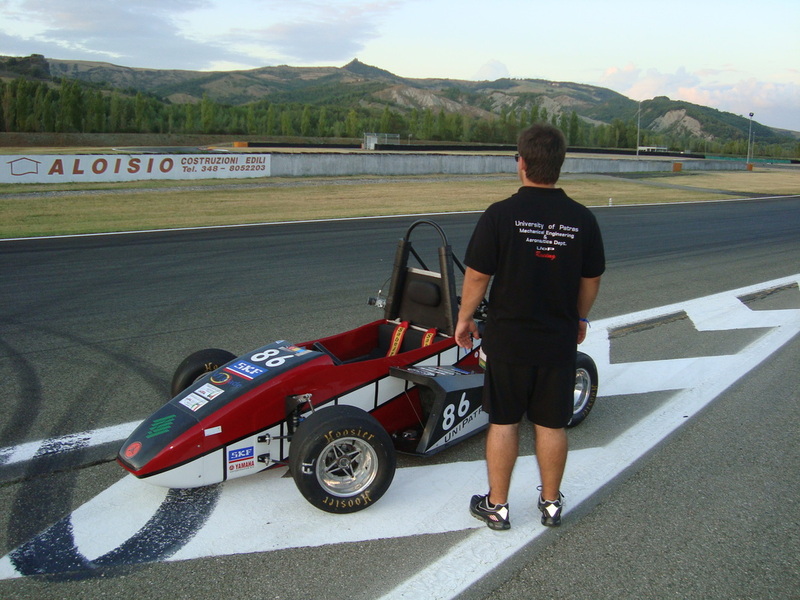 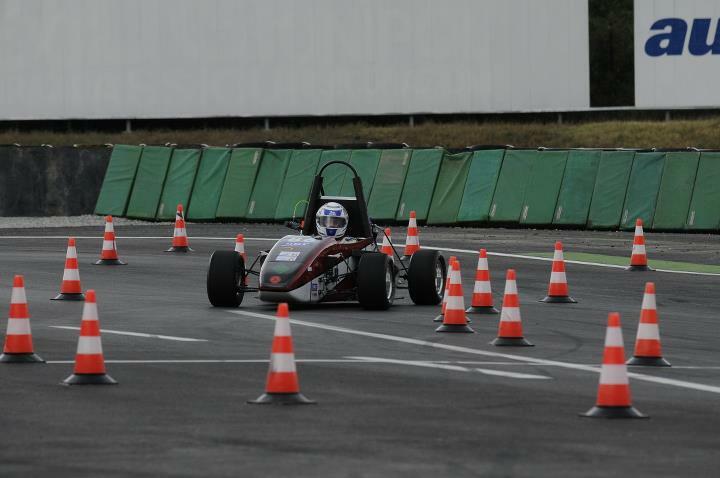 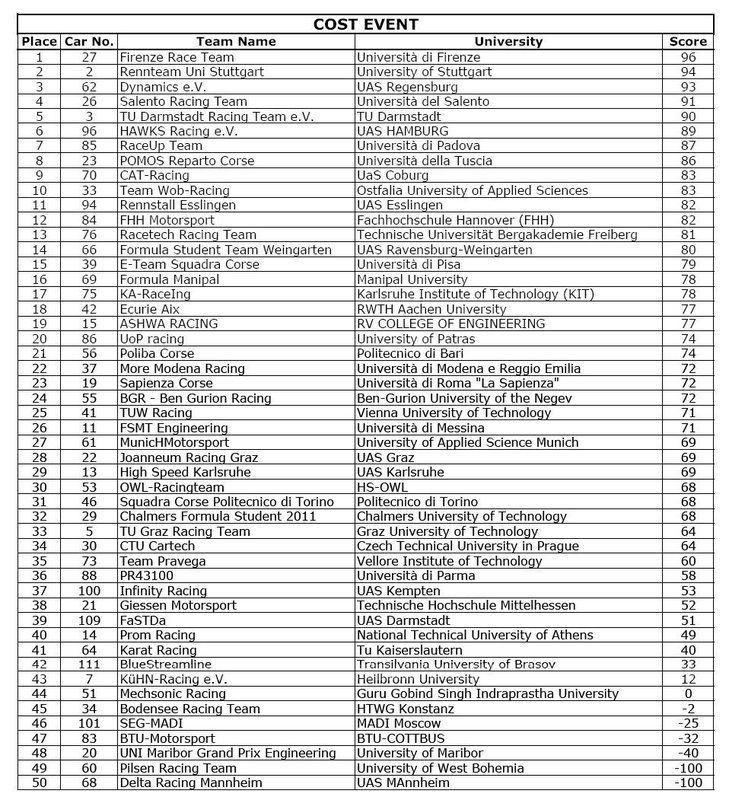 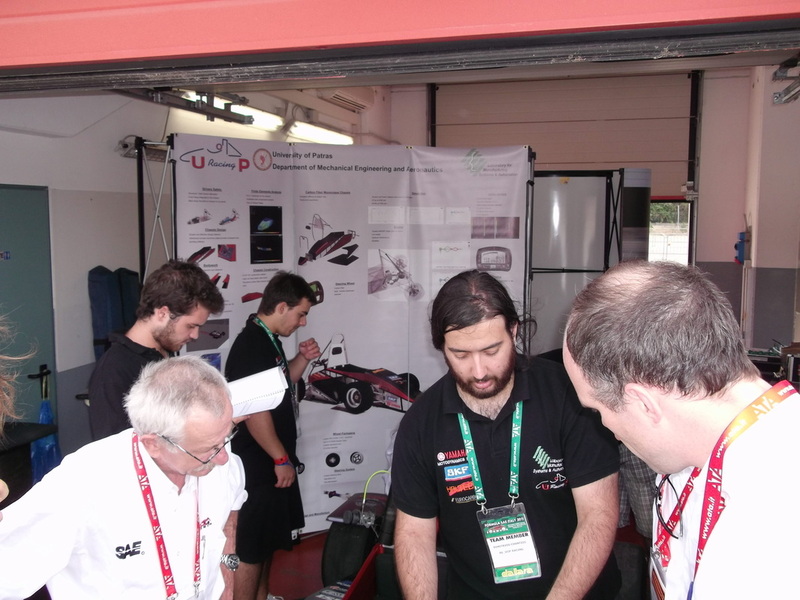 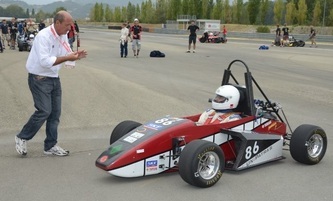 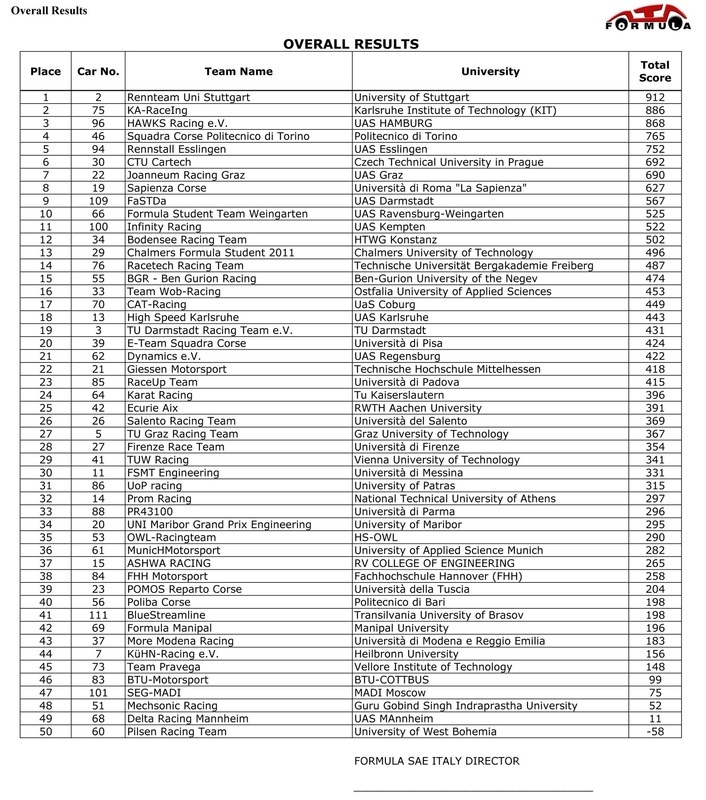 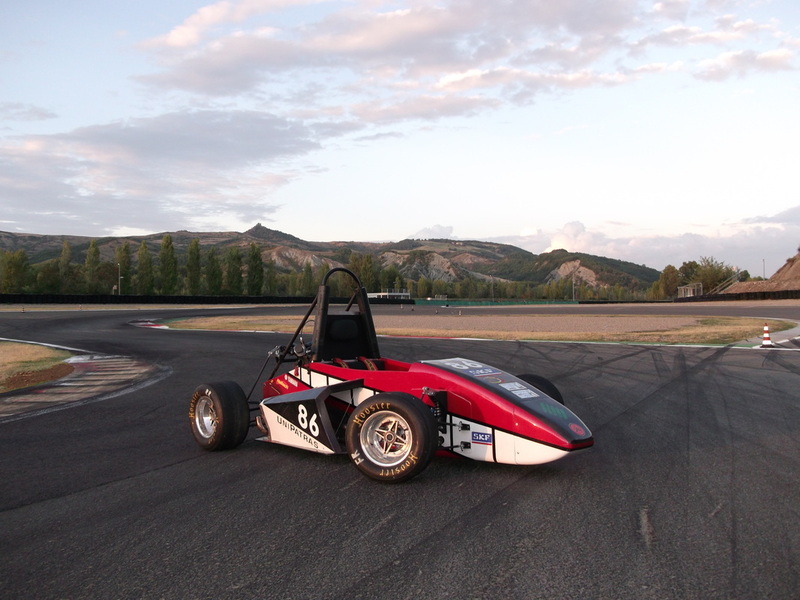 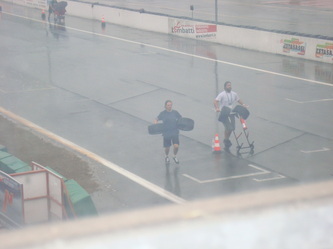 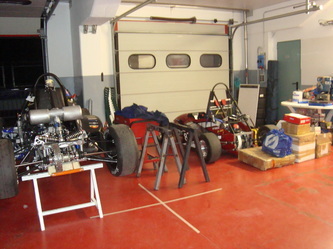 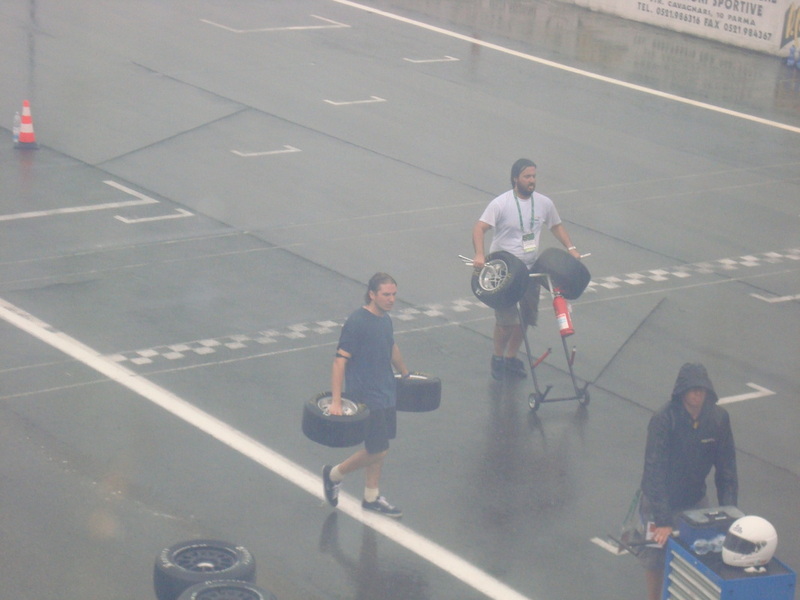 Second competition for the UoP Racing team in 2011 was the Formula SAE Italy held and organized by ATA and took place on September 2 - 5, 2011 in the Varano de' Melegari Circuit. 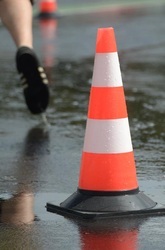 It was the last European competition of the season and the number of the teams participated wasn't as high as in Germany but the level was extremely high. 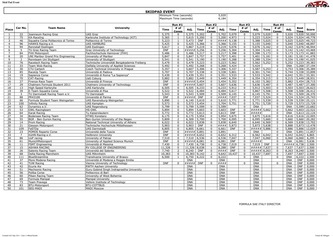 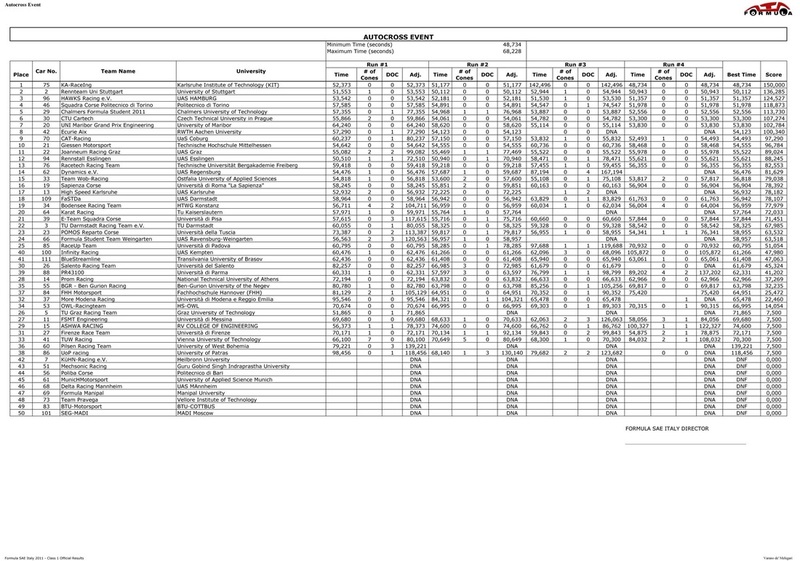 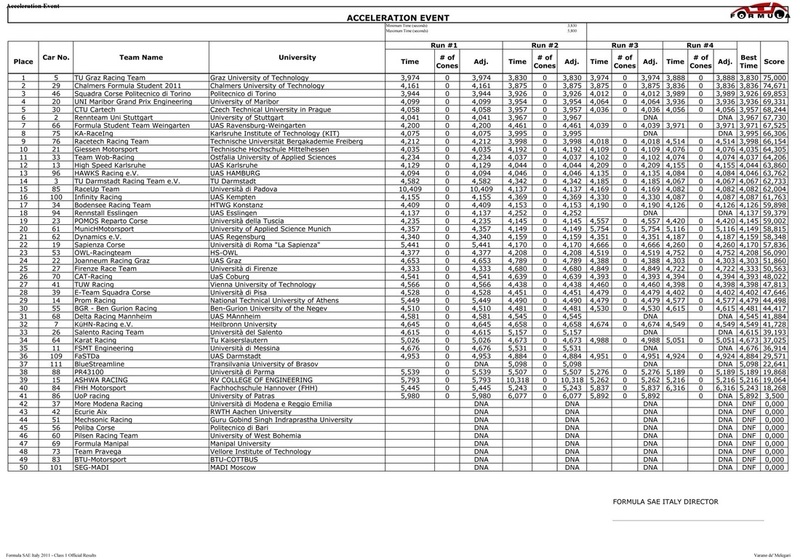 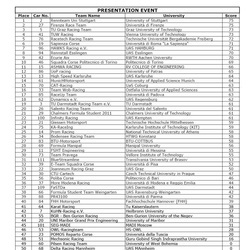 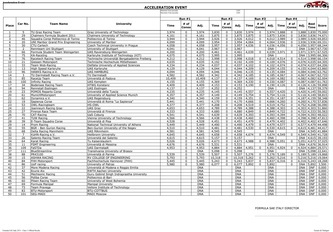 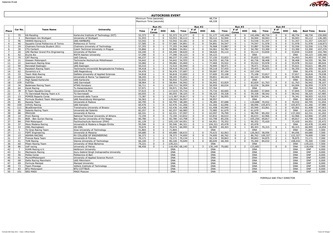 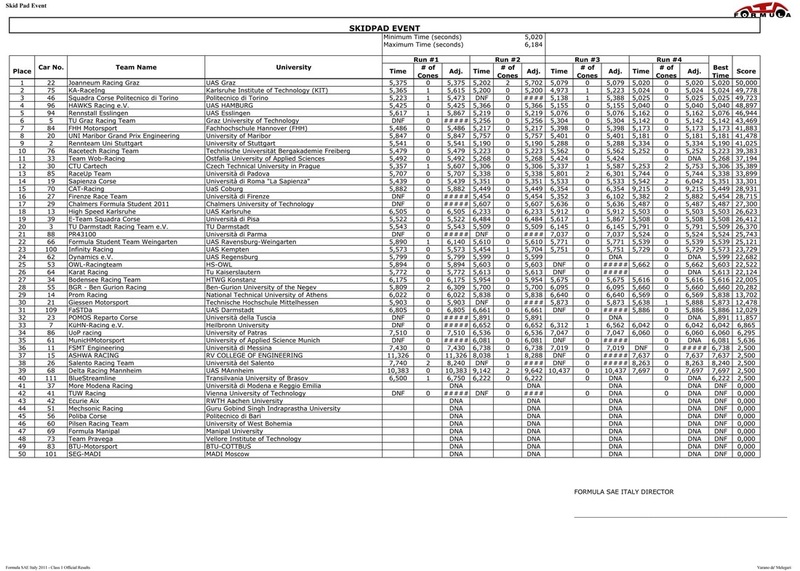 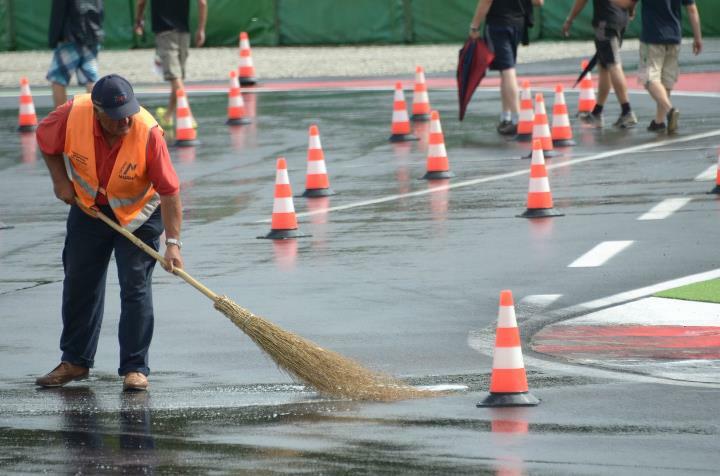 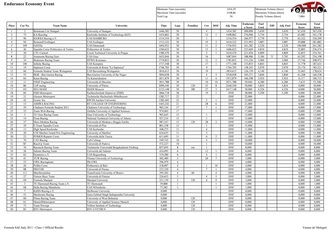 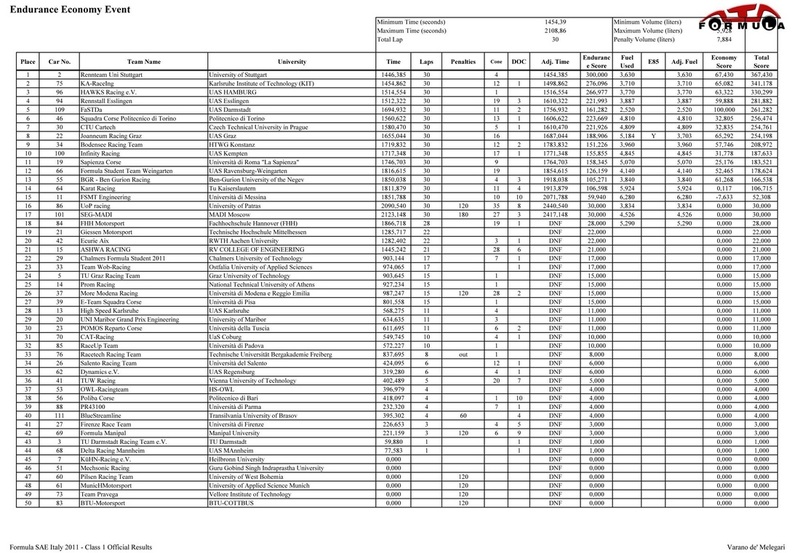 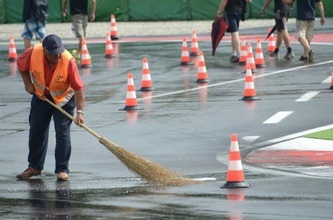 We managed to participate on every dynamic event and complete both our attempt on each but the lack of experience driving the car on that setup,the up-shifting problems,weather conditions on Acceleration event and the rough track on Autocross and Endurance made us stuck on 31 place overall out of 50 teams. 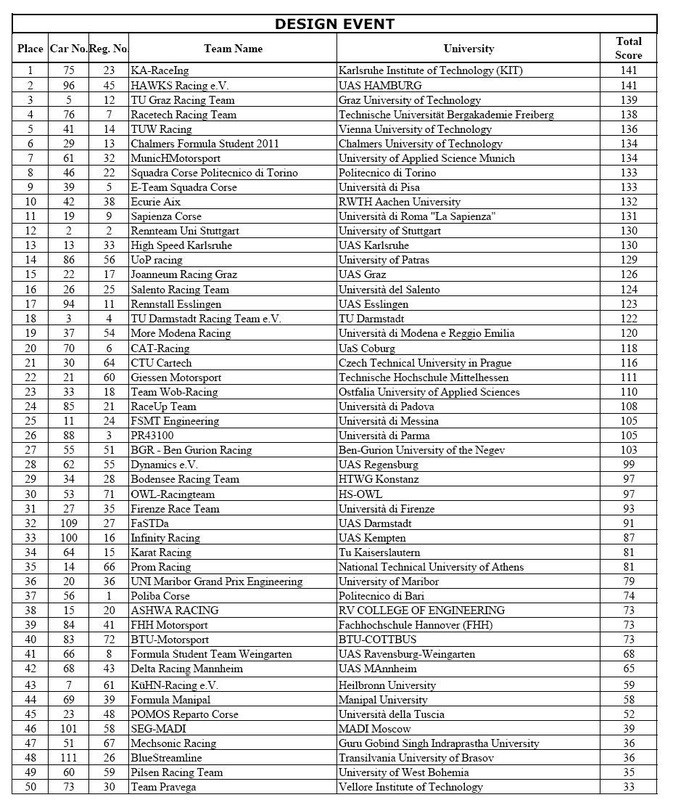 31 overall is, once again, not what we hoped, but our run of bad luck was finally over and first ever endurance finish is now a fact!! All in all, solid steps were made towards a really good finish with our next car.